WOW! I don't really even know where to begin with this blog! I am so excited to share my own wedding with everyone! 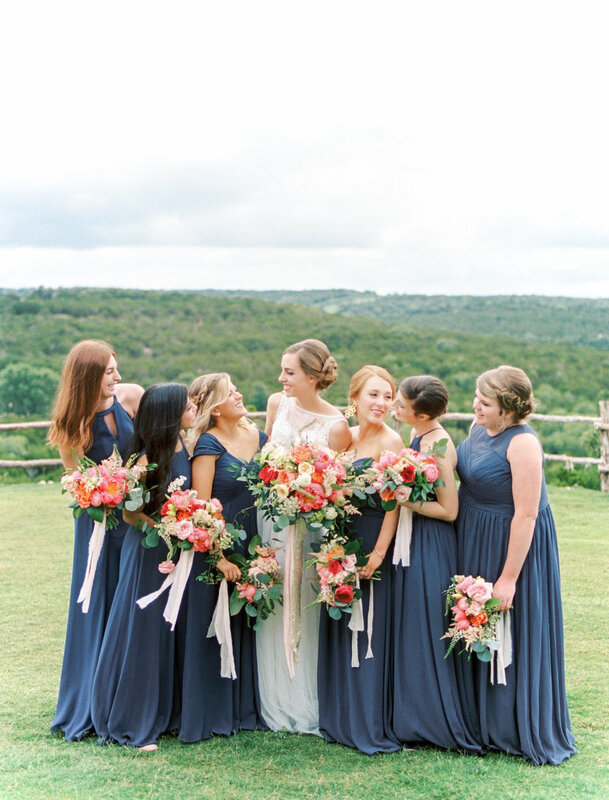 This really was the best day ever and I love getting to relive it over and over through these beautiful photos by my friends and studio-mates - Ben Q Photography. To answer everyone's question - Yes, I did do my flowers! I had too. Maybe it's because I'm a control freak (anyone who has every worked for me could tell you that) or because I knew exactly what I wanted and was so excited to bring it to life myself! It was a lot of work, but my awesome team killed it all week and did an incredible job setting up, so that I could enjoy my wedding day completely and without worry. Shout out to Bruckner and Fabi!! A little about Judson and I... We met the very first week of classes freshman year at A&M. We had an awful math class together and frequently stayed after class chatting while we waited for the bus. We became fast friends and started hanging out more and going to aggie football games together (he was in the corps and so I got really great seats without having to wait in line for tickets). We started dating in November 2011 and were together ever since! He proposed to me November 11, 2016 in College Station at the beautiful rose garden at the George Bush Library. It was perfect! We went to dinner at our favorite restaurant. After dinner, Judson told me we were meeting some friends at a wine bar in Bryan, but he had all of our family and friends there for an engagement party! It was the best night! That was the best day ever up until June 24, 2017. Our wedding day! It was the sweetest day filled with love, family, best friends, dancing, and laughing. Thank you to our incredible families, friends and team of vendors for making it happen! Sorry to go on and on! Please enjoy our wedding photos! 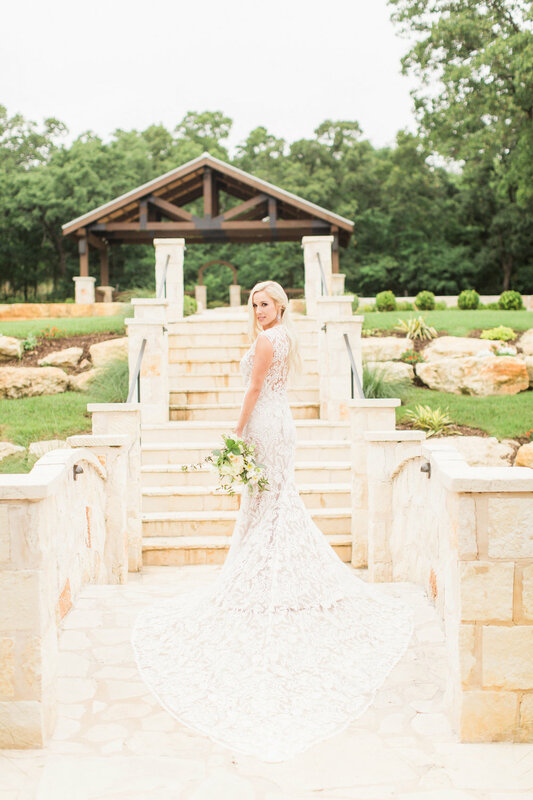 Allison and Jason were married over a year ago (HAPPY LATE ANNIVERSARY GUYS <3) but their wedding out at Classic Oaks Ranch is still one of my favorites. 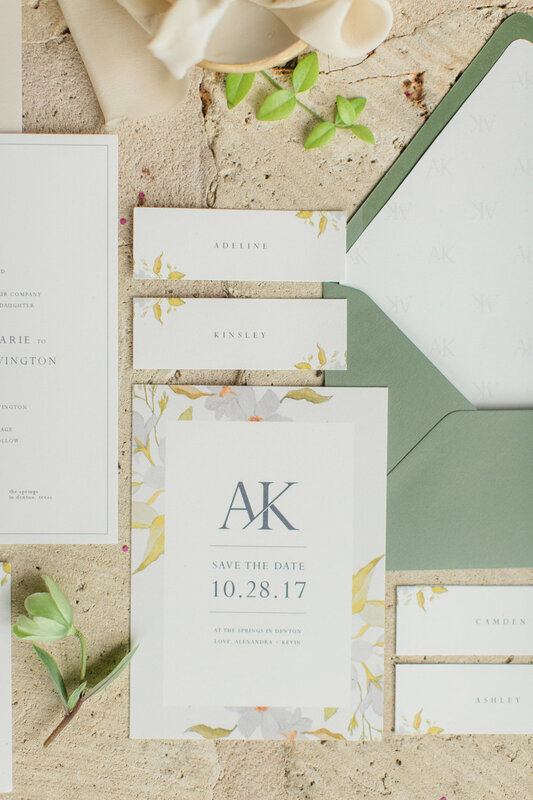 I loved Allison's use of warm colors, greenery, and agate (cause she's a geologist). 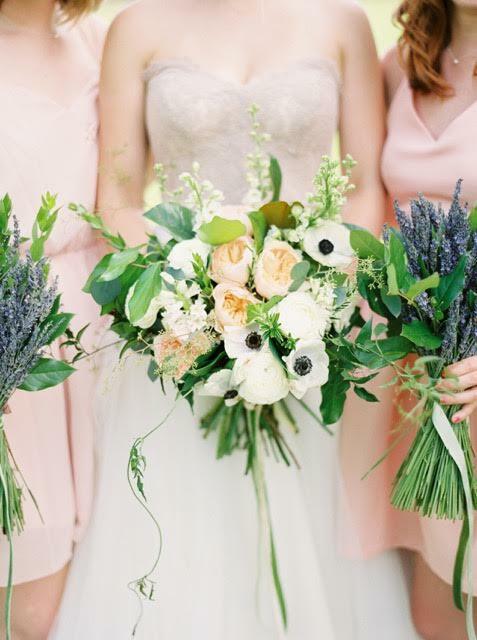 We even got to incorporate a huge air plant into her gorgeous bouquet! Sweet Lauren! That's what I think every time I see her beautiful wedding photos! Lauren and Ethan were married at The Milestone Mansion in January 2017. Lauren and I became friends in college when we were Impact counselors together, a Christian camp for incoming freshman! Judson and I even went on a few double dates with this fun couple! Courtney and Matthew were married on February 4th, 2017 on at the beautiful Laurel! The day could not have been more perfect! 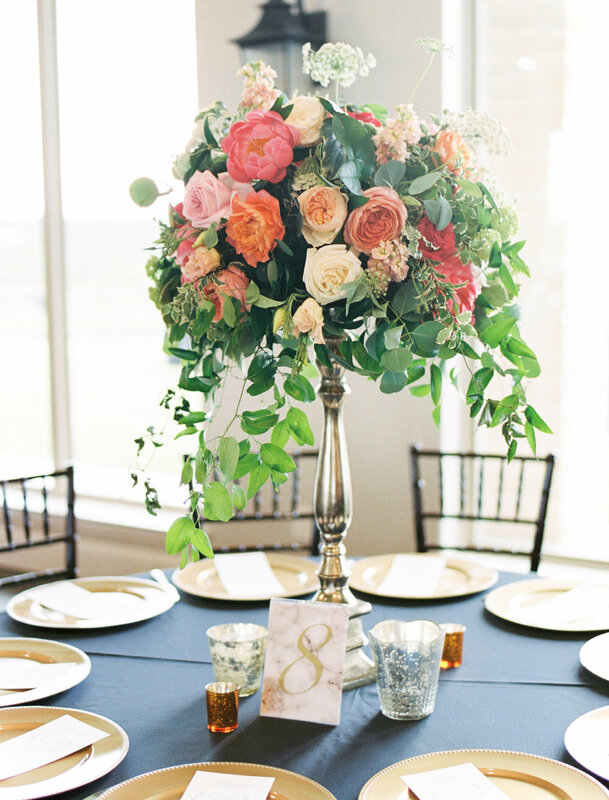 The couple chose to have wild, natural flowers that truly brought the event to life. 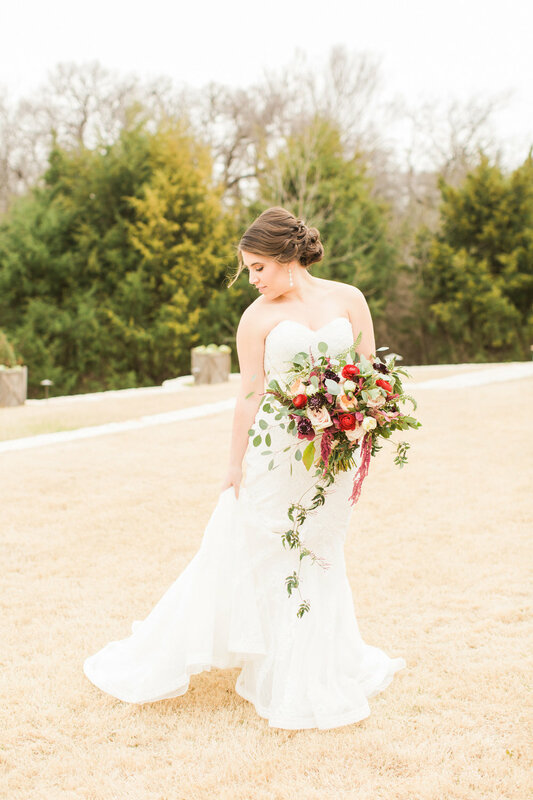 Courtney's bouquet was made of bold, red ranunculus, quicksand roses, scabiosa, Juliet David Austin roses, eucalyptus, and by far the most prominent feature was the hanging amaranths. 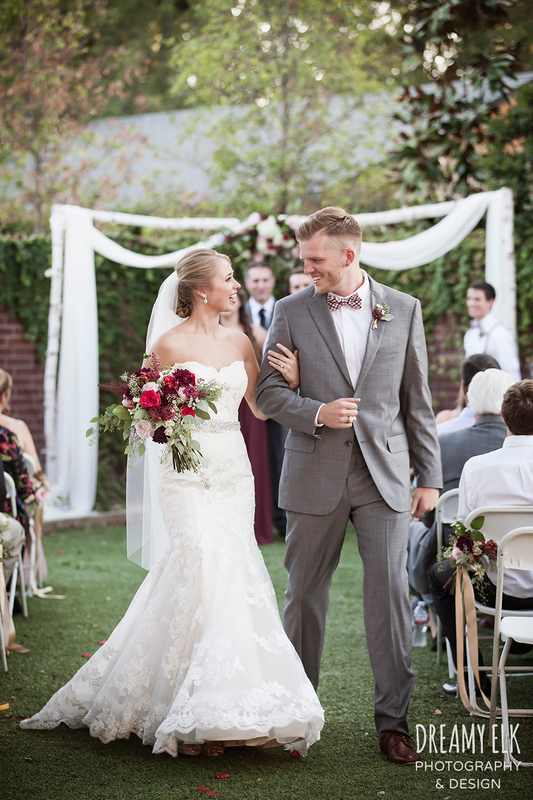 It was a joy to work with Courtney and Matt bringing their vision to life! See more of their day below! Tara and Logan are about the most kind-hearted, loving, sweetest people you will meet in your life. Ever. I met Tara back in 2012 when she was starting her freshman year at Texas A&M when I got to be her counselor at Impact Camp. We went on to be in the same Christian sorority, Philadelphia Sisters, where she was chaplain and I got to listen to her wisdom every week! 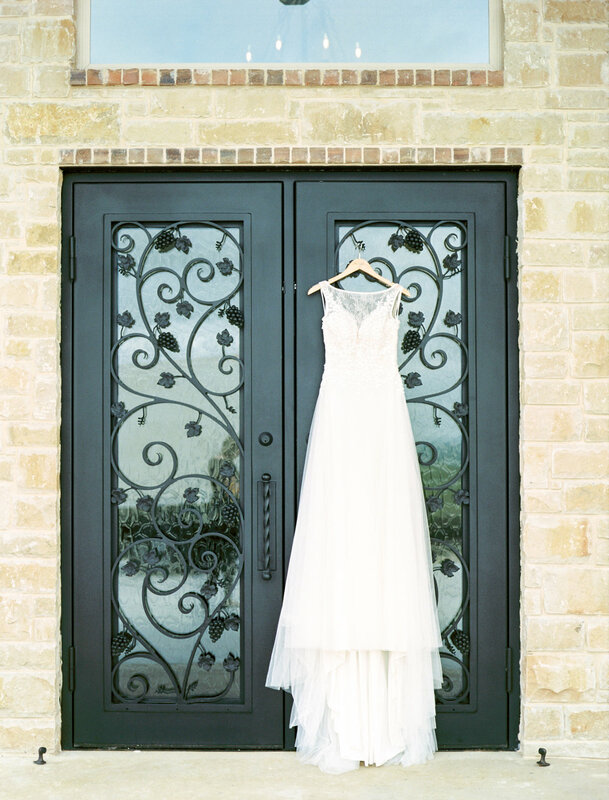 I was so excited to work with Tara on the gorgeous vision she had for her December wedding! It was a beautiful and totally freezing day, but the love they had for each other, their families and their friends kept everyone warm. Sorry if that's totally cheesy, but it's true. 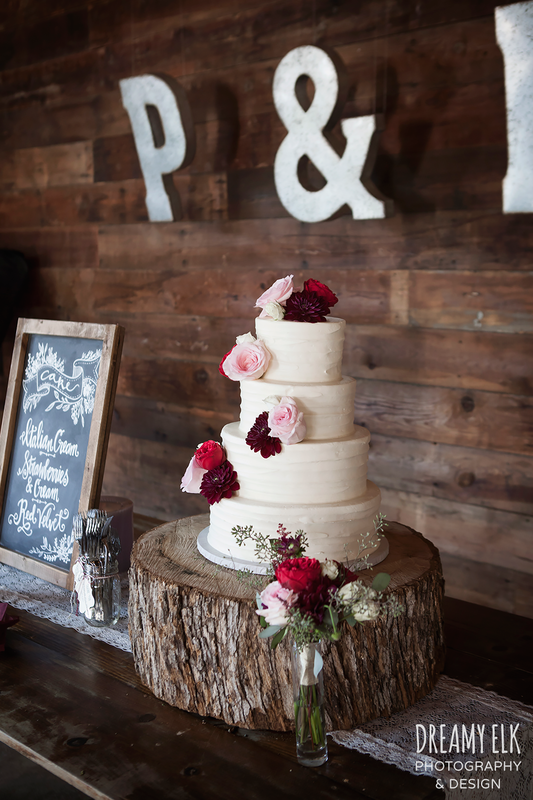 Katie and Ron were married at the beginning of June, a time chosen very strategically because Katie's absolute favorite flowers are peonies. So she knew that she wanted them everywhere at her wedding. And that's just what we did! Rayn and Ryan were married last month at The Grove in Aubrey. They were so cool and I had such a great time working with Rayn to create a stunning atmosphere for their wedding day! The floral that we chose was inspired by her tattoo, so you may notice some similarities in color, textures and flower varieties there! 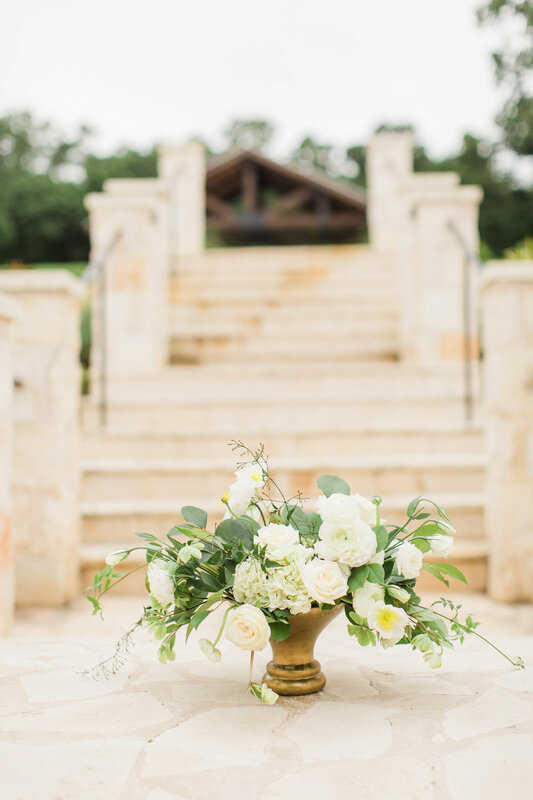 The day was captured beautifully by Ash Carr Photography. Enjoy! I'm sorry I'm not sorry about this photo overload! But it's hard to narrow it down when every picture is so gorgeous! Congratulations Rayn and Ryan! 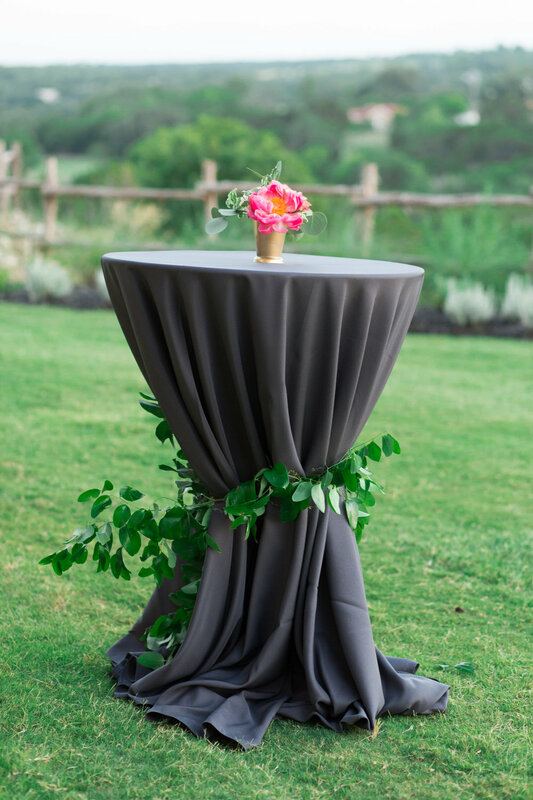 Thank you for letting Flourish be a part of your wedding day! Happy Monday Friends! Thanks for stopping by our blog! Last week, my good friend Arielle (see her wedding photos in our previous blog post!) 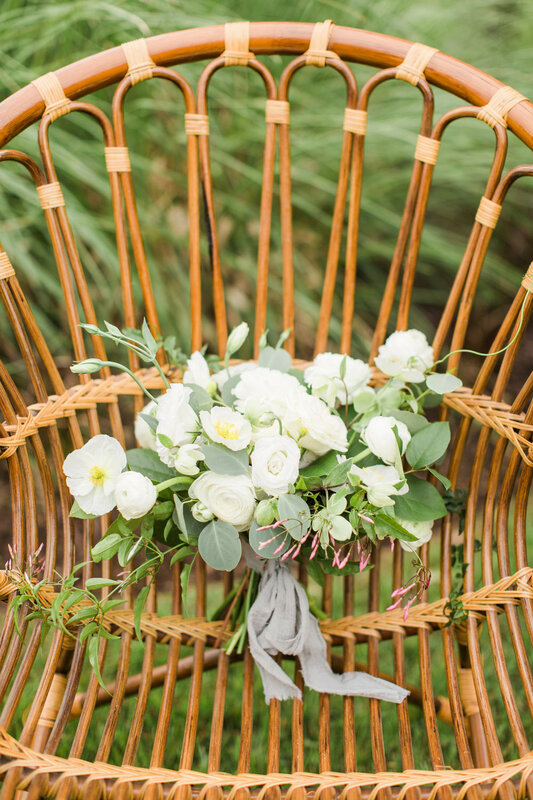 of Arielle Valenzuela Photography came over to the Flourish home studio! She is so crazy talented and we had a blast taking photos of the studio. The shoot very quickly turned into a full-on puppy shoot (no complaints here). So enjoy these gorg photos of my work space and my adorable 2 month old goldendoodle, Molly! You can follow Molly on Instagram @miss_molly_the_goldendoodle (please don't judge me for having and Instagram for my dog). Also check out Arielle's page here. Thanks of checking out our studio!! 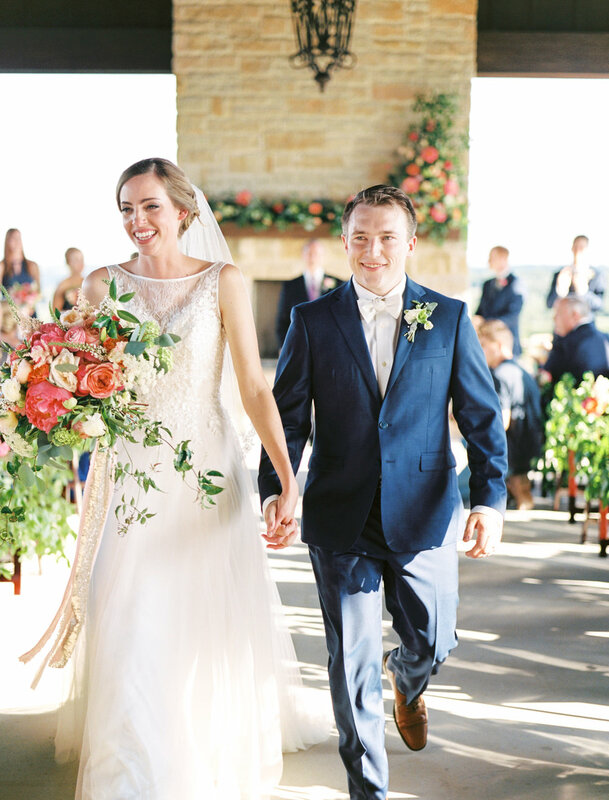 Arielle and Alex got married on December 27, 2015 at Stonebriar Country Club in Frisco. Arielle and I met when we were 5 years old playing soccer for the Lil' Bears! We grew up together, went to high school together and then were roommates for half of college at Texas A&M! 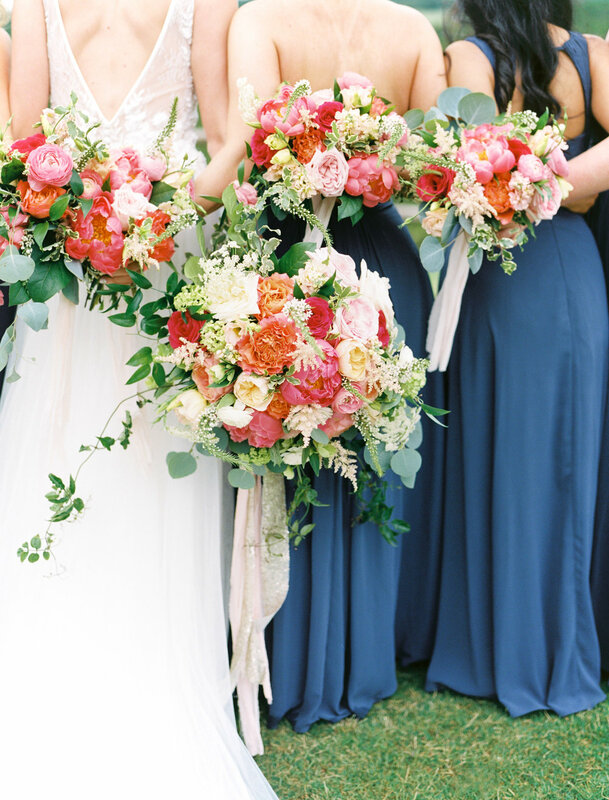 So naturally, we worked together to dream up the most gorgeous florals for her wedding! 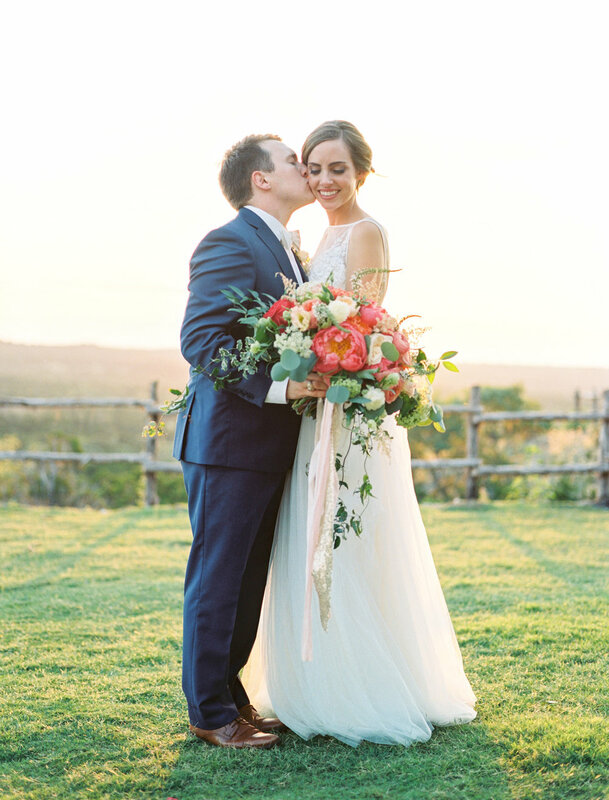 The day was magical and was captured beautifully by the incredibly talented Payge Stevens Photography. 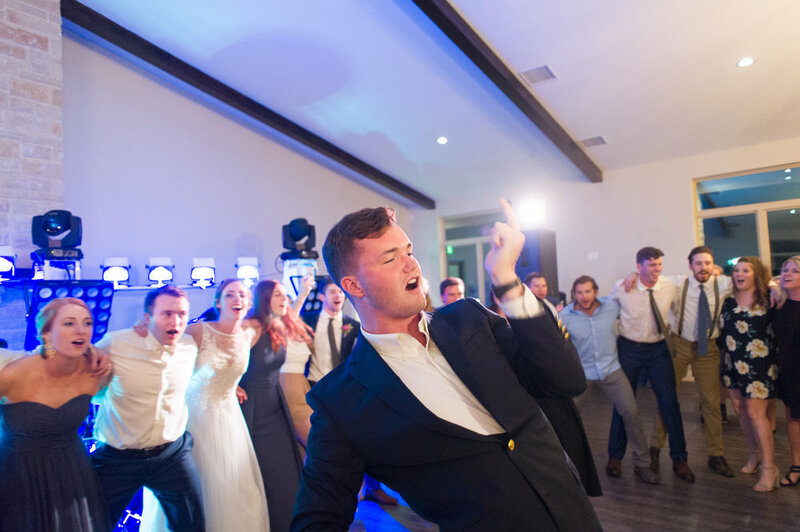 Had to include one of me and my guy from this super fun reception! 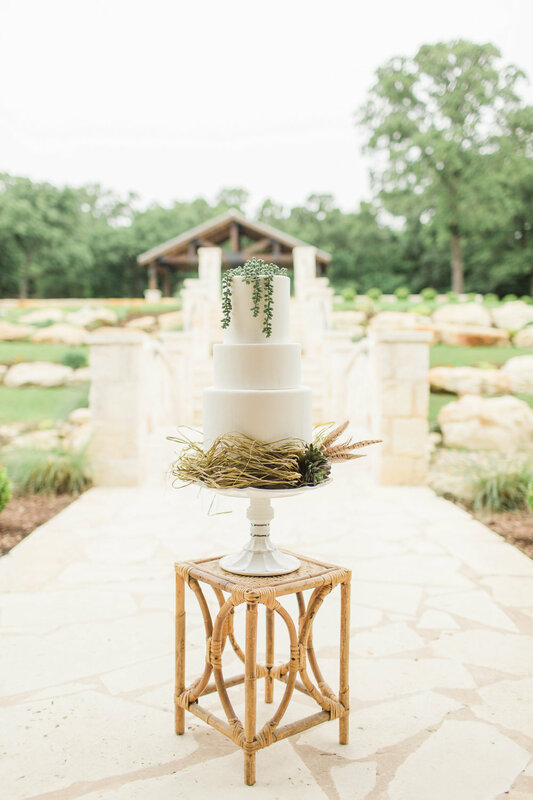 Back in October, I worked with an amazing team of vendors to create this dreamy styled shoot out at The White Sparrow. I am so thankful for this awesome group that made it possible! Enjoy! 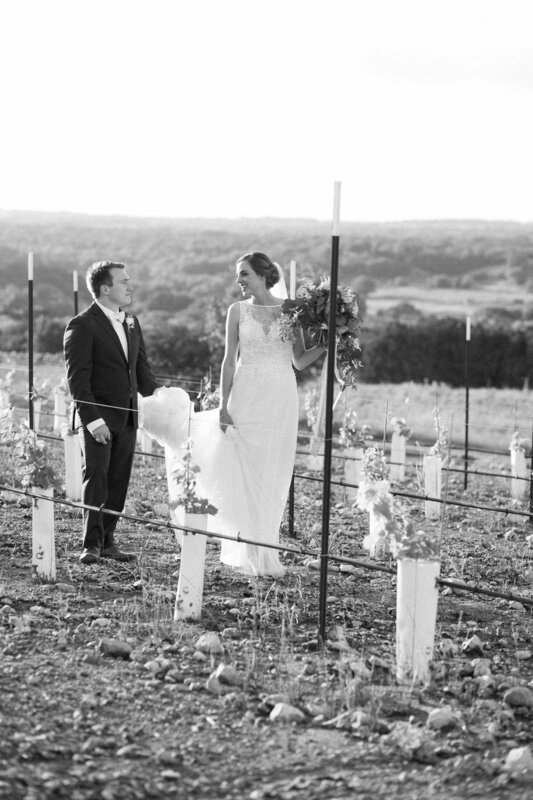 Haley and Pierce were married on September 6, 2015 at The Union on Eighth in Georgetown, TX. It was a beautiful day! 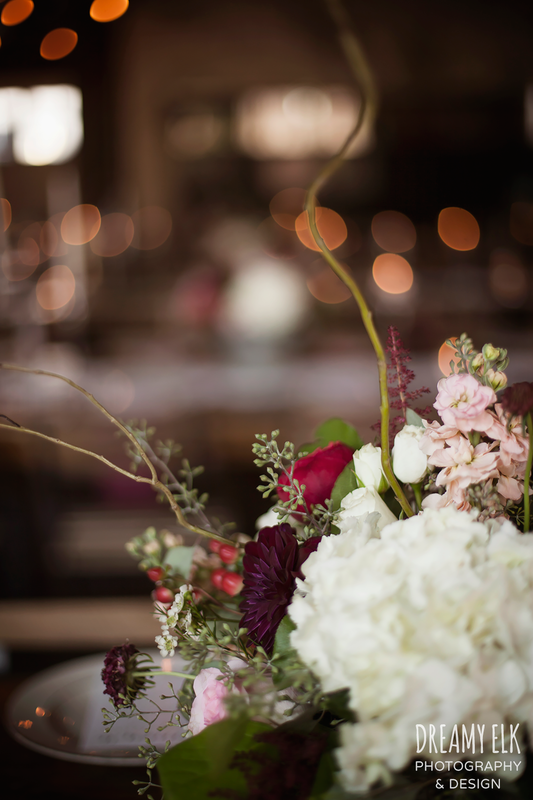 Every detail made the wedding so unique -- from the warm colors, to the cool industrial-rustic venue, to the place settings. 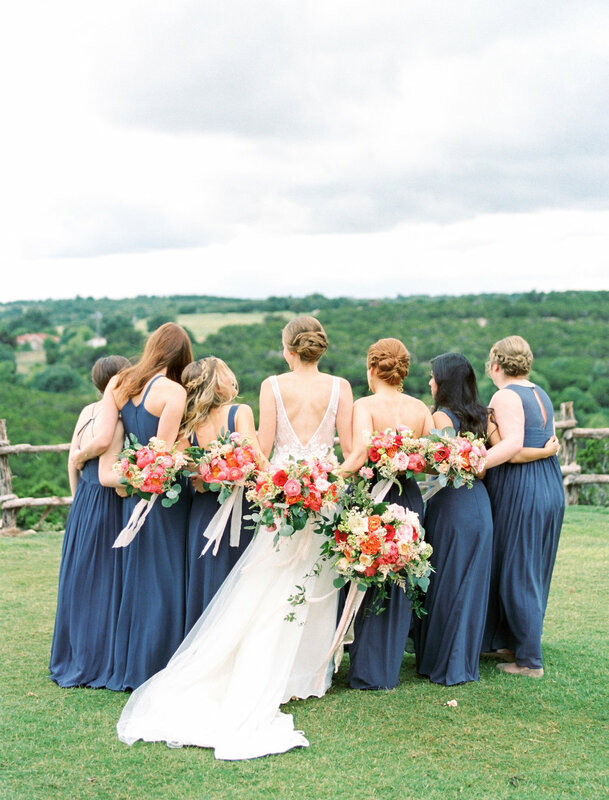 Dreamy Elk Photography did an amazing job documenting the day! I am so excited to share these photos with you all! 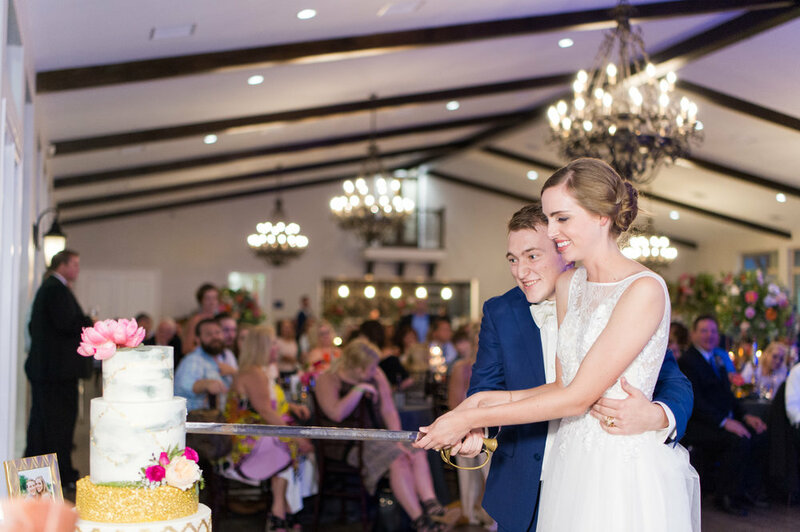 Ellie and Logan were married on July 5, 2015 at Moffitt Oaks in Tomball, TX. 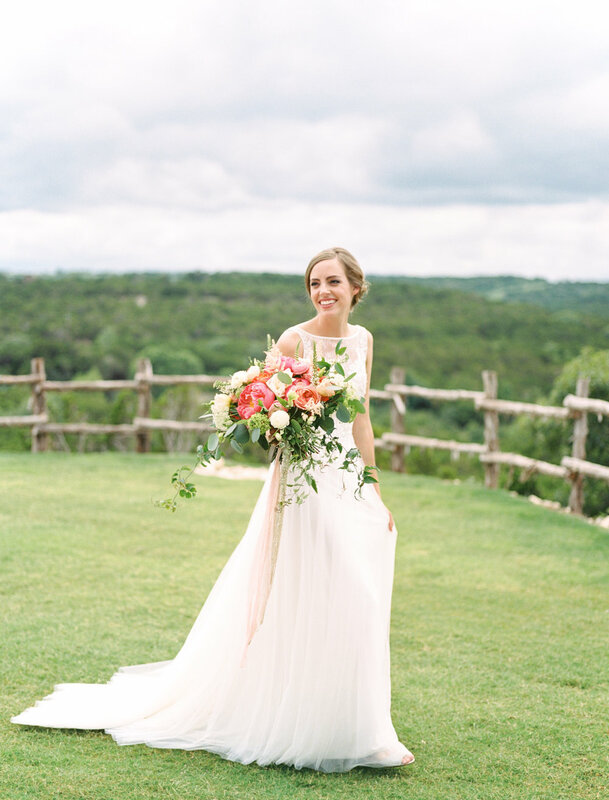 Ellie was the sweetest and most joyful bride I have had the honor of working with! 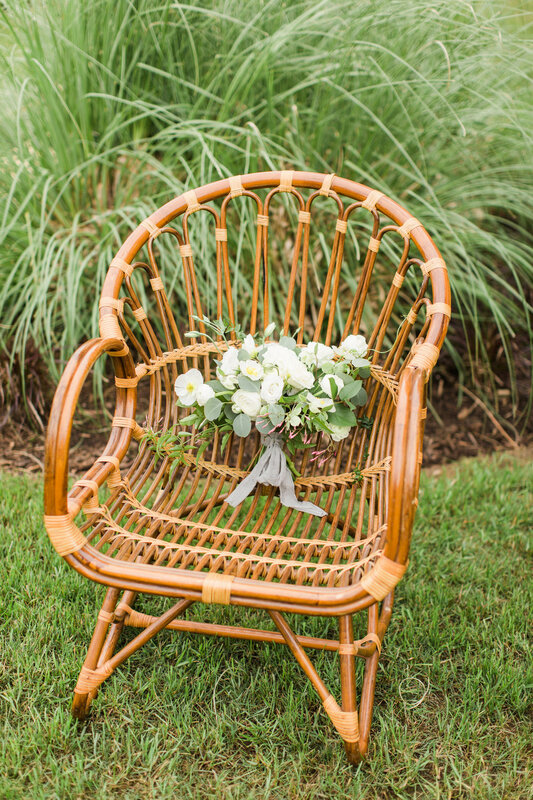 Every stem she chose for her beautiful wedding had meaning and a significance that was dear to her, Logan or her family. It was an awesome experience putting it all together for her! The day was documented by the incredibly talented Kristen Kilpatrick. Ah! 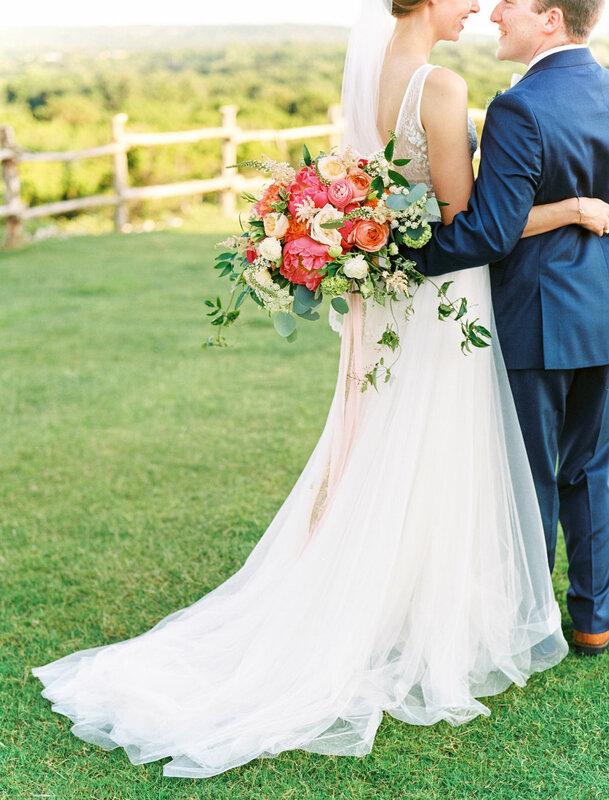 One of the most beautiful weddings of the summer! It was pure JOY working with Lauren on her dream wedding! I met Lauren while we were at school at Texas A&M and was honored to be her florist for this important day! 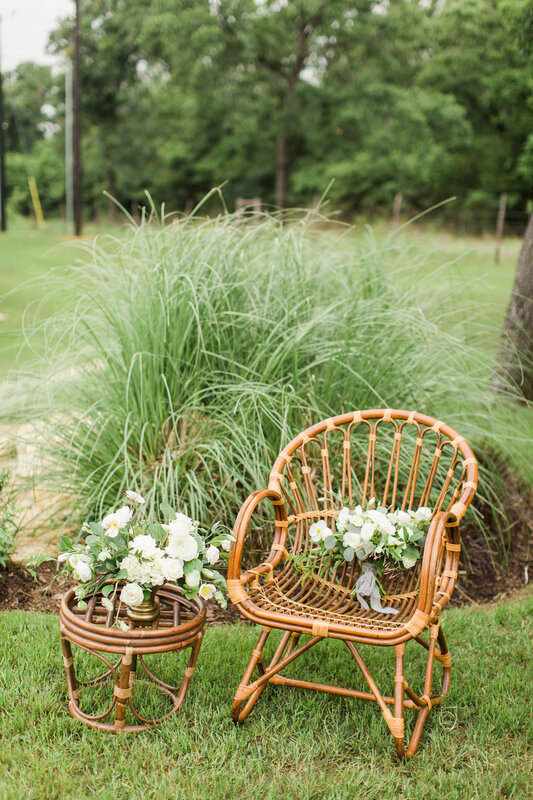 Enjoy these photos by Evoke Photography from their July 11th wedding. 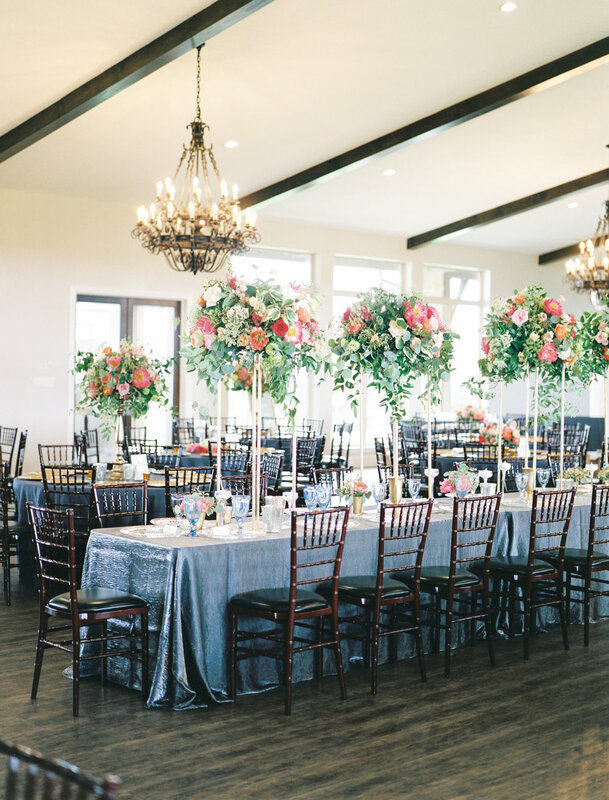 Fun fact, this was the very first wedding at the brand new (and absolutely stunning) Ashton Gardens Houston West location. Check out more of our work here. Hello! It has been a super busy summer for Flourish. 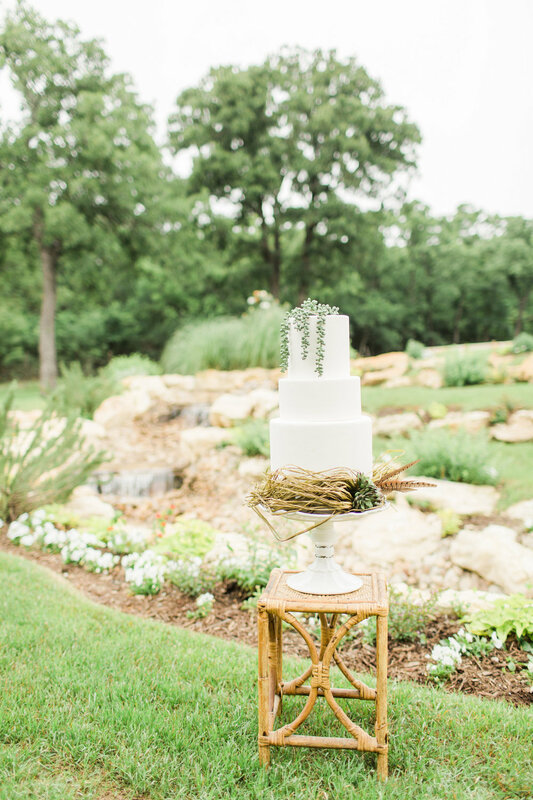 I can hardly believe how blessed I have been with business and to be working with sweet and wonderful brides, many of who have turned from clients to friends! The Lord is good! 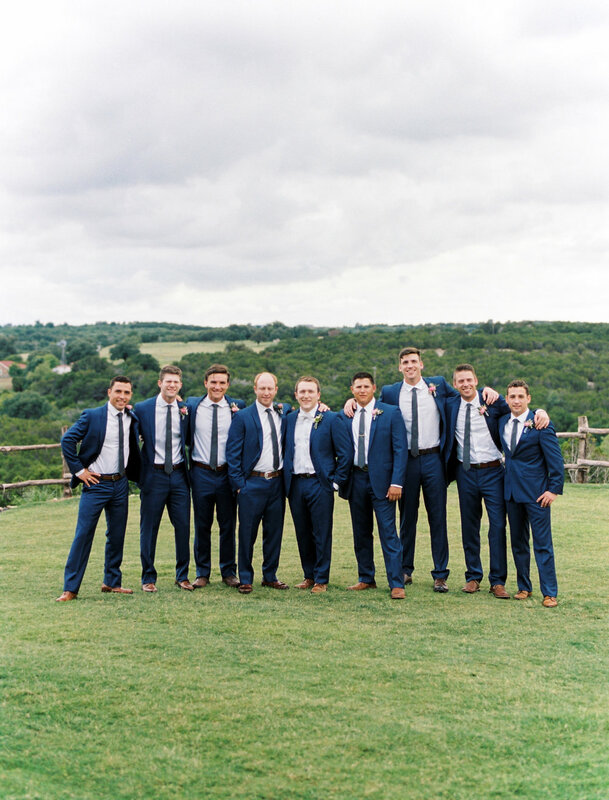 I haven’t really had the opportunity to blog about any of our weddings so I am going to do a little catching up with some of my favorite weddings from the summer! What a busy weekend! But it was a blast. I loved experiencing my first Valentine's day as a florist serving friends and students in College Station. Thank you to everyone who supported me by ordering flowers, I hope they made the recipient feel loved! For Valentine's, I'm not really a fan of the traditional arrangement of red roses. If it were me getting flowers, I'd much rather have a bright mix of different colors and textures for a fresh and youthful look! So for my orders I used one of my favorite roses, Pink Floyd, which is a vibrant hot pink rose that opens up big and beautiful! 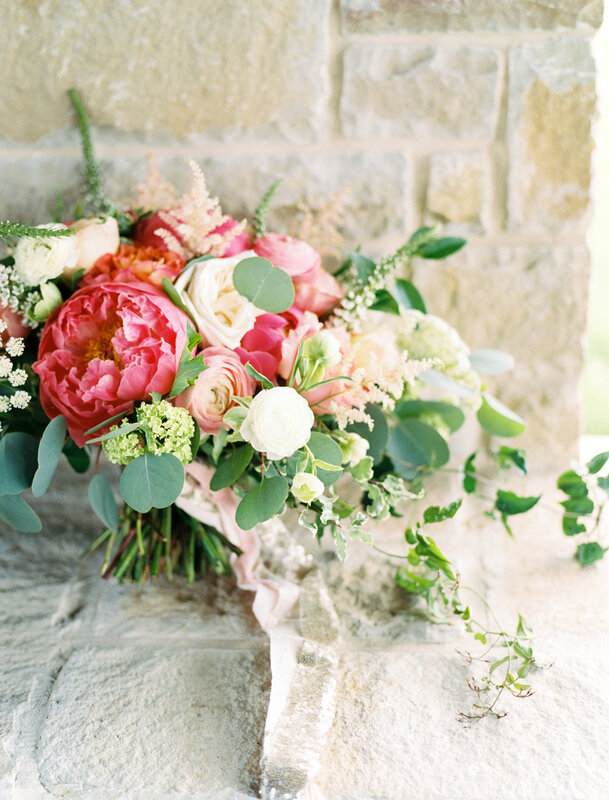 I also chose to use pink majolica spray roses, pink lisianthus, peach stock, red ranunculus, and pink and red tulips. I love greenery! So I used a mix of variegated pittosporum, feathery plumosa, salal, and dusty miller. Valentine's wasn't the only project Flourish had this weekend though! I had the opportunity to partner with an extremely talented photographer, Whitney Gilmer of W. Gilmer Photography, on Sunday to create some beautiful newborn portraits. For the session, we did an adorable flower crown made out of peachy Isle spray roses as well as the cute wreath around her. HOW PRECIOUS IS THIS PICTURE! I love it and loved getting to work with Whitney! Check out her work here. But the weekend doesn't end there! Flourish also did some designs for our friends in Aggie Theta for their preview day on Sunday! 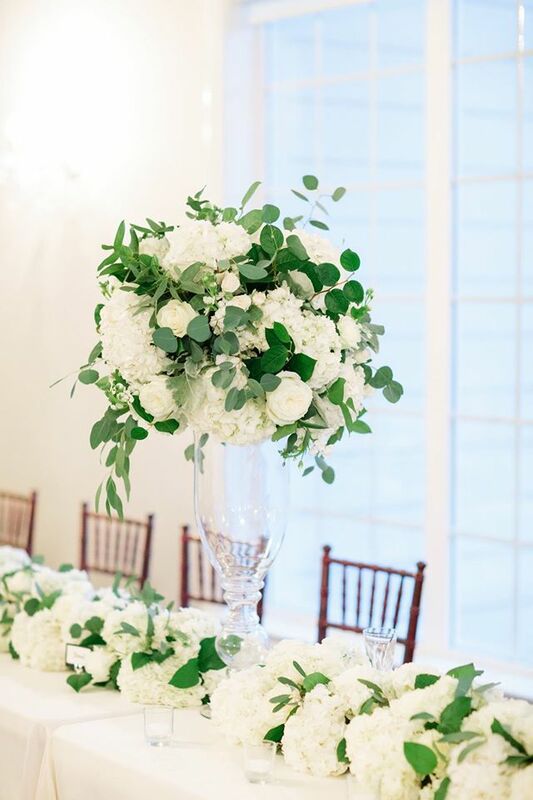 These designs included white hydrangea, peach stock, a beautiful blush rose called Trust, a few Pink Floyd roses, Isle spray roses, hypericum berries, hot pink ranunculus and seeded eucalyptus. 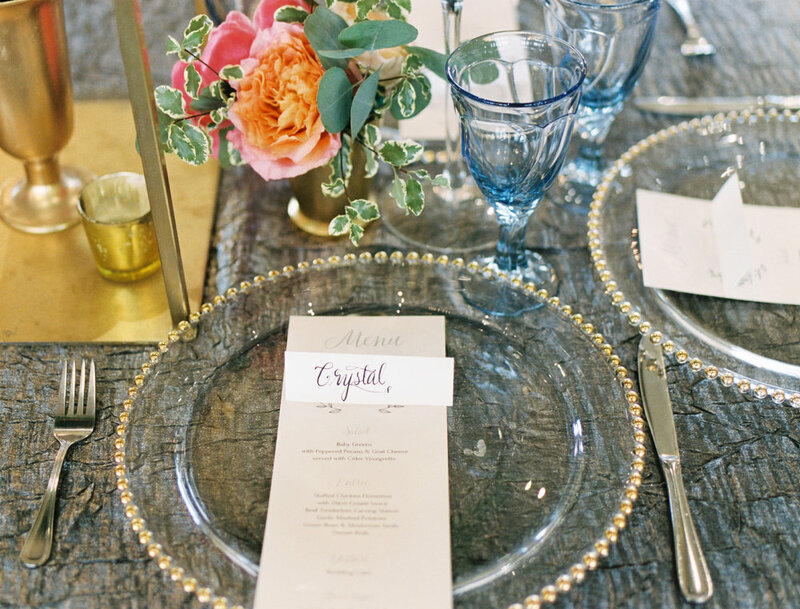 It looked great with gold accents at the event! And this tin container from Hobby Lobby was awesome and looked great with the flowers. I hope y'all had had a great Valentine's weekend and felt loved! I got the honor of coming up with some fun florals for a friend's bridal shower this week! My guidelines were "something mature but girly" Here's some pictures of what we created! Next I added these amazing caramel roses! I love their color! Excuse my messy kitchen, but here's the garland all finished after I added a few stems of white veronica. It looked great on that white mantel! And how cute is that banner? "I love you a brunch"
These little guys tagged along for the shower. 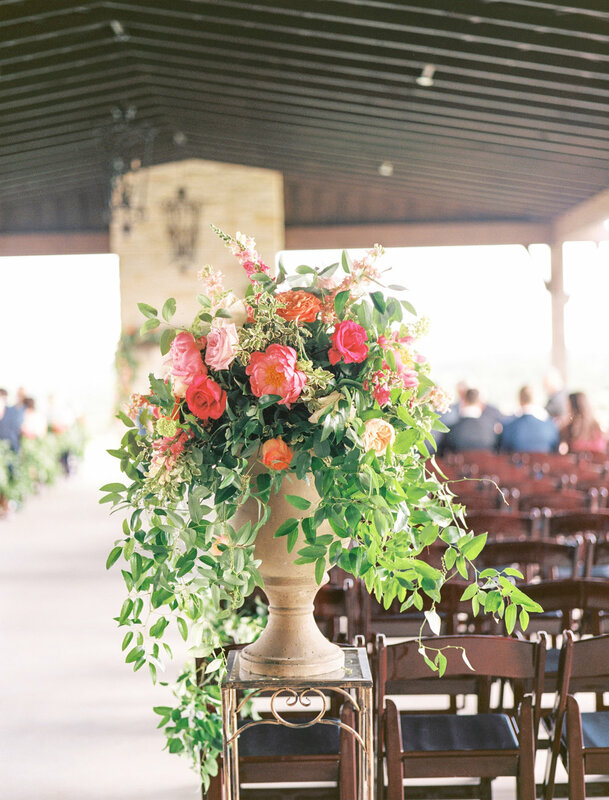 Mixed vases with the same flowers as the garland! What a great little weekend project! I would like to give a HUGE thank you to Jacob Richie for these absolutely gorgeous photos and to Lori Richie for the fabulous location for this shoot and design! I couldn't have done it without y'all! We had a few friends that wanted to be in the pictures! Frank the mule and Rockie the cat!